EB Sound Marketing - Keeping Your Website Relevant! Happy 44th birthday to this performance! 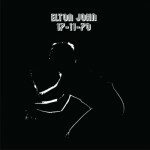 I play Elton John’s 11/17/70 album every year on this day as it certainly captures him at his near best…especially on “Take Me to the Pilot,” today’s Song of the Day by Eric Berman. The album was recorded live for a radio broadcast at the A&R Studios in New York City back on this date in 1970. A six song album from the broadcast was released in 1971 to offset bootleg recordings that almost immediately began to circulate after the performance. Six more songs were performed that day and are still not released to this day. Those songs include early Elton classics like “I Need You To Turn To,” “Country Comfort,” “Border Song,” “Indian Sunset,” “My Father’s Gun” and, of course, “Your Song.” An additional song from the broadcast, “Amoreena,” was issued as a bonus track to the CD reissue in 1997. The band on this performance includes Elton John on piano, Dee Murray on bass and Nigel Olsson on drums. They give new meaning to the term “power trio” since nary a lead guitar is heard on the recording. 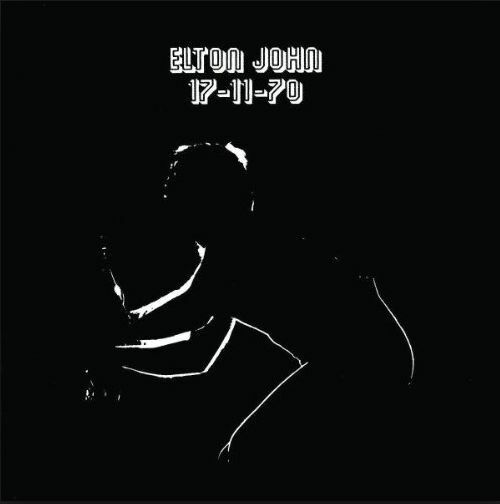 That’s New York radio DJ Dave Herman introducing the show on the album and he later went on to say that Elton must have cut his hand sometime during the 80-minute performance because when it was over his piano keyboard was covered in blood. This year would have been perfect for a deluxe expanded reissue of the complete broadcast since forty-four years later is still is powerful!